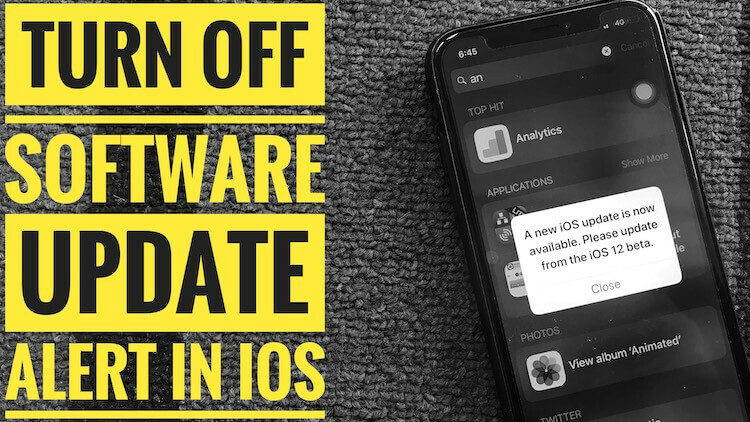 After Upgrade iOS device from iOS 11 to iOS 12 upgrade, there are many folks would like to downgrade due to certain glitches. To go back from latest firmware to the old version is not much hard, however, lost of users addressed an issue says iOS 12 downgrade Stuck on Recovery Mode/ DFU mode or on Apple Logo with a black screen. in case, having the same problem? Don’t worry, Following guide will give you fuel to get rid of your current problems and allow smoothly downgrade process. So Let’s jump on it! Why my iPhone/ iPad downgrade Won’t Work and Stuck in Recovery/ DFU Mode? 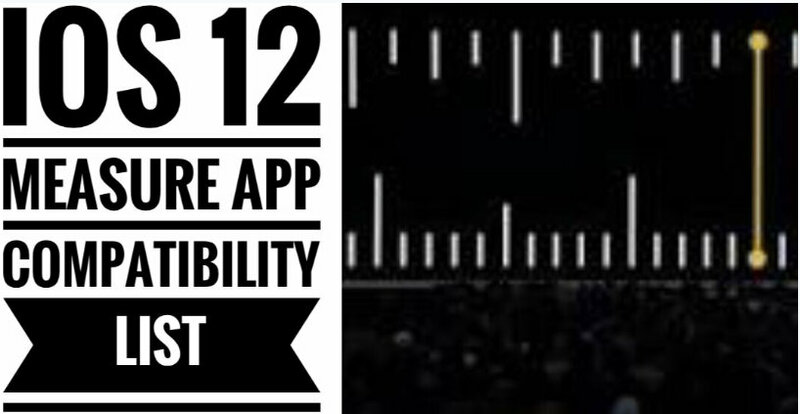 Given two bullets is your answer to iOS 12 downgrades stuck in a different mode such as DEF/Recovery and Apple Logo black screen. Bottom Steps will help you to move next screen from unable to downgrade from iOS 12 to iOS 11. Stuck Screen makes your iPhone bricked so force restart is an ideal way to take your device into normal. All Apple Phone has the different method to hard reboot that is given below. Now you should try to downgrade from iOS 12 to iOS 11.3 or old version. 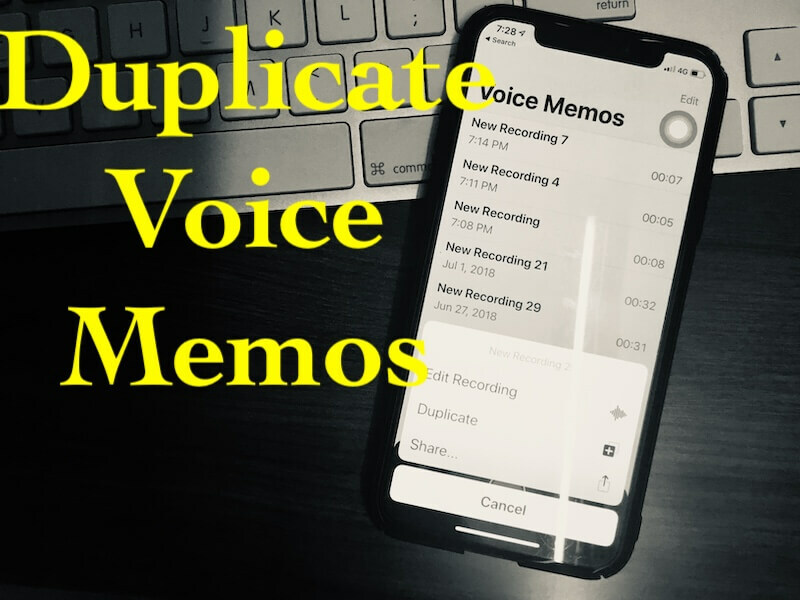 You should also use iTunes Restore method to fix downgrade iOS 12 issues. Let’s we check out how to do this. Before going to fix your bricked iPhone using iTunes, you must have latest backup file cause the chance of error occurs more compared to OTA upgrade. Hence, I don’t like to advise you to fix stuck iOS 12 downgrade without fresh back up. If you’ve backup on your iCloud/ PC then you are perfect to follow for underneath given solution. Step #1- Open Latest iTunes on your Mac/ PC. Step #2- Connect your Frozen iPhone/ iPad to iTunes using lighting to USB cable. Step #3- You can See screen – iTunes Popup a Window with a message saying ‘‘there is a problem with this iPhone/ iPad that requires it to be updated or restored’’. Now Click Restore and wait for iTunes to fix your hang iOS Device. 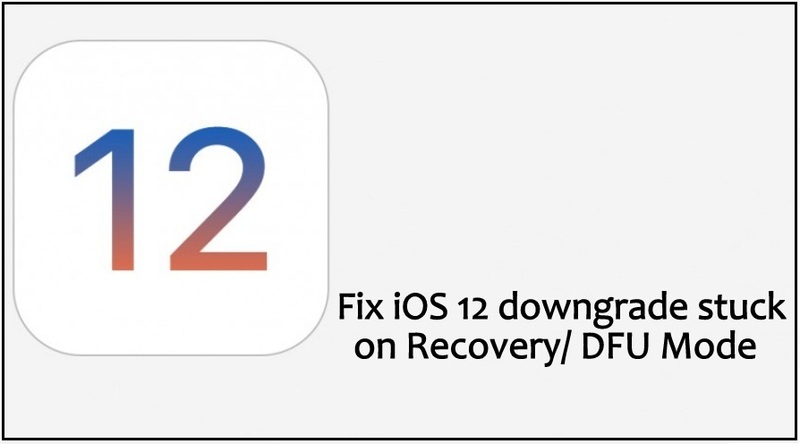 Hopefully, my this solution help you to unstuck iOS 12 downgrades. You like this. Don’t miss out share with for others.